Lack of funding prevented Shayna Collin from continuing her education after graduating from Brantford Collegiate Institute with her diploma and a French certificate. She had to wait four years before she was eligible for the Ontario Student Assistance Program (OSAP) as an individual. "This was the only way I was going to be able to attend college because there was no way that I could afford everything. I didn't have another financial source to help me with my tuition." 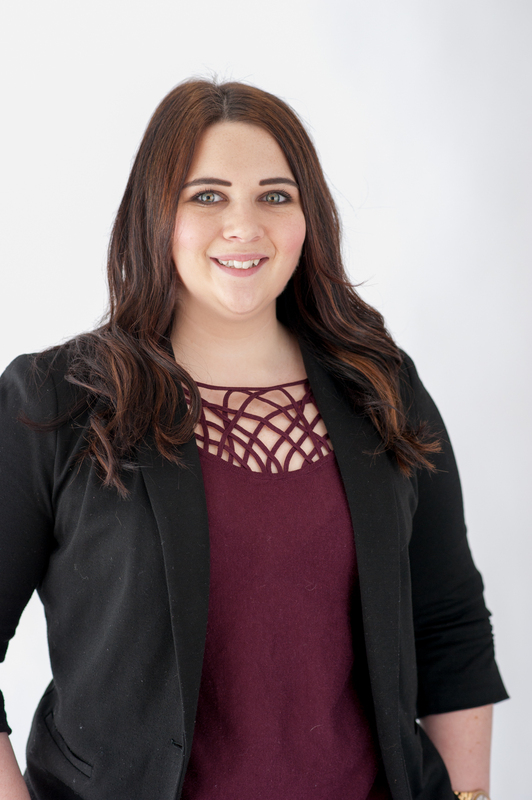 Planning to apply to the Business Diploma program at Conestoga College, Shayna used the time to take night classes with Grand Erie Learning Alternatives to upgrade her math marks. Being the first person in her family to attend a post-secondary institution, the application process was foreign to her. Heading back to school was also a little scary. "I was unsure if I would be able to keep up," said Shayna. "Working part time at a jewelry store, attending classes, and completing all of my schoolwork while trying to maintain family and friend relationships is difficult. But anything is possible." "Time management is key to my life. I am anxious to succeed and am making my time at Conestoga count." Now in her second year of General Business at the college, with plans to take the Human Resources Management program once she receives her diploma, Shayna preaches to everyone about the importance of education. "Think about what you want in the future," she advises. "Make lists of what it will take to make it happen and follow through with those lists."